You may hear it often advertised: Get a mortgage with no money down. But what is a no money down, or zero down payment, mortgage? As its name suggests, a no money down mortgage is a mortgage where the price of the loan is 100% financed. 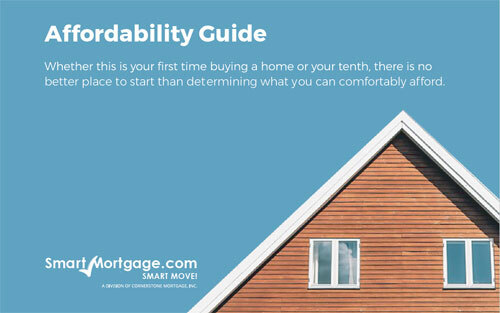 If you are approved, you get the loan amount equivalent to the total value of the property you are purchasing. But is it right for you? Because no money down mortgages do not require you to put down thousands of dollars on a down payment, this option is attractive for home buyers who would not otherwise be able to afford home on their own. The USDA also offers no money down mortgages for rural borrowers who have a low or moderate income who cannot obtain housing through conventional financing. These borrowers will have to pay an upfront fee of 1% of the loan amount, but this fee can be added to the loan balance. Because the mortgage is 100% financed, interest rates tend to be higher for no money down mortgages since they are considered higher risk. As such, finding a private lender who will offer no money down mortgages tends to be rarer since they have more to lose if you default. Since you are not putting any money down, this type of mortgage is often backed by securities like stocks and bonds that you already own. It is important to remember that when you get a no money down mortgage you will not have built up any home equity to start since you forwent the down payment. Remember, you will still have to pay other costs associated with purchasing a home, such as closing costs. Always know how much home you can afford and budget appropriately. Like with all mortgages, it is essential that you speak with your financial advisor and find a reputable lender that can meet your needs. 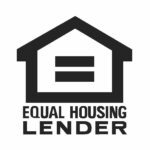 Based on your needs and current situation, they may explore other options with you like down payment assistance and grants.